If one state has so much incredibility then you can imagine how much the whole nation has to offer for tourist and travelers coming from worldwide. Yes, I am talking about “Heaven on Earth- Kashmir”. Kashmir is full of natural Beauty, full of cultural heritage and rich traditions which justify perfect definition of how much incredible our Country is. Every twice in a year I planned a trip to Kashmir with my friends or family members and the reason is I always get attracted by hospitality and warmth getting from Kashmiri people. They are very friendly and welcoming in nature. Let me try to show you a brief picture of Kashmir:- I always found myself in state of calmness after visiting Dal Lake which is also known as “Jewel of Srinagar”. 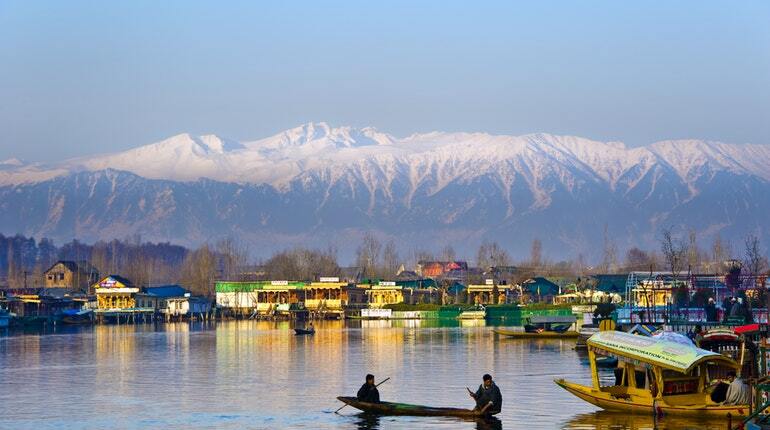 Within Dal Lake Itself you will get a glance of Kashmiri Culture which you can explore through Shikara Ride. Shikara is wooden boat made up of Deodar Tree and once you be seated in Shikara you will feel the Kashmiri culture straight from your heart. Shikara is not only for tourist attraction but it is a major mode of transportation at Dal Lake. After Shikara you will find another wooden gem at Dal Lake is “House Boat”. 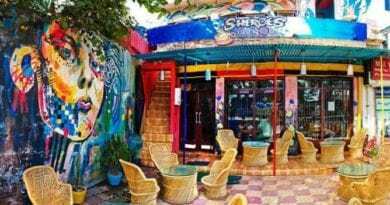 It’s not just a House over Boat but it’s a properly maintained property with beautiful interior design inspire from Mughal culture will make you fell not less than a Five-star hotel. Local people too have their houses in Dal Lake and they use Shikara for transport. 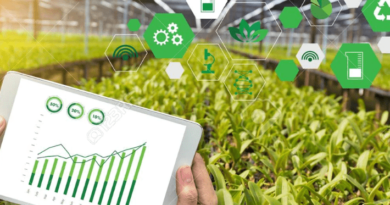 If you are visiting lake in Morning time you will see the Floating Vegetable Market and the floating gardens which are used for cultivating fresh vegetables. I would summarize Dal Lake as a “Little Rome” and I did justify that. Isn’t it? And you don’t need to be “Dull” while you are in Dal Lake. Have a Sip of Kahwa between the ride and enjoy the Beauty. Sorry I didn’t tell you about Kahwa it’s also a kind of tea made up of Green Tea leaves, spices like cinnamon and cardamom, almonds etc. and mainly serve with Saffron. It’s a very healthy drink and will keep you refresh for a whole day. After having a ride at beautiful Dal Lake, have a walk on the streets of Srinagar and if you are interested in shopping then valley has lot to offer you. Kashmir is well known for their handicrafts and Kashmiri carpet, shawls like Pashmina are very famous across the world. Also, Valley is famous for Dry fruits and it is biggest exporter across India. 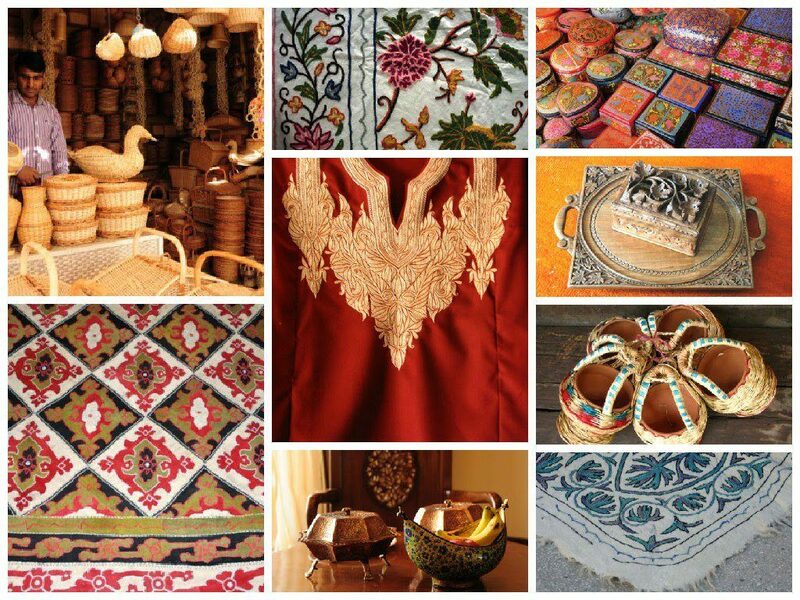 Have some of these items in your bag which will be there with you forever as a memory of “Kashmir”. If we don’t eat and only buy will make our day worse Is it true right?? Kashmir has wide variety of cuisines to offer for both Vegetarians and Non-Vegetarians. Try some of Kashmiri dishes like Dum aloo, Kashmiri Pulaw, Goshtaba etc. and you will not miss your state food any more. Let’s keep shopping, eating beside and talk about some history of Kashmir Valley Going down the centuries Kashmir is ruled by a many empire but among them Mughal empire has marked a great significance on Kashmiri Culture and Traditions. One of the famous architectural significance of Mughal is Pari Mahal. It is situated at Zabarwan Mountain Range which is very close to Dal Lake. Till now I have talked so much about Srinagar but missed one beautiful creature – Famous Shankaracharya Temple which is dedicate to Lord Shiva located at 1100ft above surface level. You will get amazed after seeing the design of temple. All those who are reading this blog might be thinking that WOW writer has covered all the beauties of Kashmir but let me tell you that are not true at all. There are so much lies in Kashmiriyat which can’t be express in count of words. I have covered only Srinagar but if you want to see larger picture then there is much more to talk about Amarnath cave, Pahalgam, Ladakh-A Land of Buddhism and many more. I believe Kashmir is the perfect example of Incredible India because it has all the ingredients in it like Natural beauty, Rich culture heritage and traditions, mouthwatering food Cuisines and a Perfect handicraft. amazing, lovely and incredible india.. great post with wonderful pics. Wow! Such a beautiful country. I would love to visit one day. Great content and even better pictures. The world is a book and those who do not travel read only a page. Tourism is the most effective weapon to save the world. Thanks for sharing. This is ridiculously beautiful. Love the pictures i wish i was there. these places look absolutely amazing, no wonder why they are so highly recommended ! 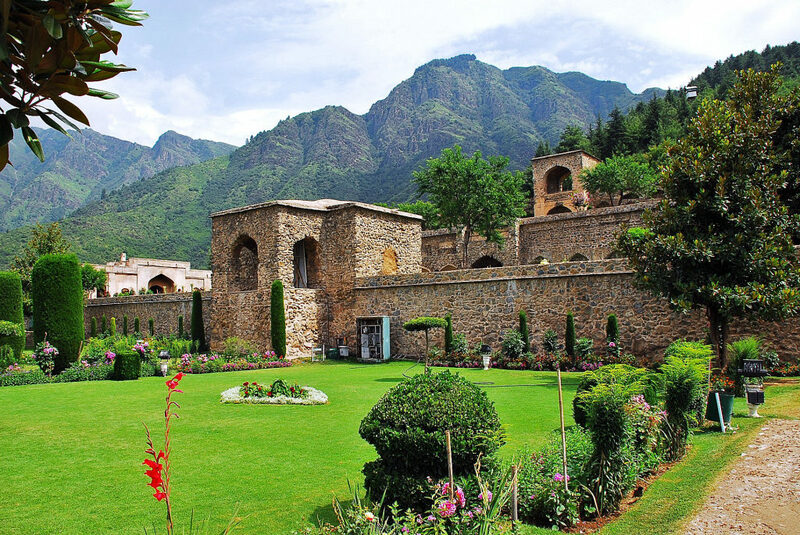 The Mughal Garden in Pari Mahal looks taken out of a movie set and its so rich and culture and history! Oh, the photos are just breath taking. Such a beautiful place to visit. I’ve always wanted to go to Kashmir, I️t looks absolutely gorgeous!! this is stunning! adding it to the list! Oh my goodness that place looks magical. Those pictures are gorgeous. I am glad to hear that Kashmir has a great variety of vegetarian options available as I am a vegetarian. I like the sound of the Kahawa tea as well it sounds super refreshing! Those are beautiful destinations. I love that most of the places are left untouched. It will make you appreciate nature more. Definitely a place to go to and explore! The views is just so amazing. I never thought it would be that beautiful as far as I know. Looking forward to go to Kashmir. There are so much wonderful places in this world to visit. This place is so gorgeous! The colors in these photos are stunning–look at the green in that grass! It looks amazing! The floating veggies and tea sound great! Oh my gosh! I would die of sheer happiness if I got to witness some scenery like this! This is paradise! I would love to visit and appreciate the views with my very own eyes. Stunning photos! What an amazing place to visit! Heaven on the earth and I feel you can never get enough of Kashmir. Every single thing has some beauty attached to it from the lake to food, from their dressing to Khava. Kashmir looks lovely! I have been three times to India but I haven’t seen anything like this scenery before. The mountains, the lakes, the food, it’s all so wonderful! Wow! Such a beautiful country. I can’t wait to take a trip here one day. I can fully understand why one would feel at peace in a place like Kashmir, even through your words I could feel myself relaxing more. It is my DREAM to go to Kashmir. What a tragedy that the area brings up mental imagery of conflict, because it’s such a stunning region. This is what natural landscape beauty is all about. Your photos give a very detailed overview of Kasmir. It looks like it has a ton of character and beauty. This looks incredible! Your pictures make me so jealous and I would love to visit! Ahhh…what a gorgeous location! So beautiful. My mind and heart are in wanderlust heaven! Wow! What a beautiful place. Those mountains are absolutely amazing. It’s a paradise. What not to love about Kashmir. What a lovely post. Love all those pics. Kashmir is definitely calling me. Oh my goodness, the views with the mountains are breathtaking! To be honest, I’ve only really thought of Kashmir when I think of Kashmir sapphires, but it certainly looks like a place I need to visit one day! Perhaps when it isn’t snowing though, I draw the line at cold! Ha! The pictures are so beautiful Kashmir is definitely heaven on earth! Wow! This place sounds amazing! Nice post. Your pictures truly make it look like the perfect vacation destination. I know I would love to see it in person one day. It looks so beautiful and very different from where I have travrled do far! I definitely should add it to my to travel list. The nature is so dreamy! The mountains are very pretty and so high! I’m also impressed with boats, always am fascinated with how similar yet different they are in every nation. Okay. Apparently I’m gonna have to add Kashmir to my travel list! What a GORGEOUS place! It doesn’t even look earthly! I completely agree it is visually stunning. 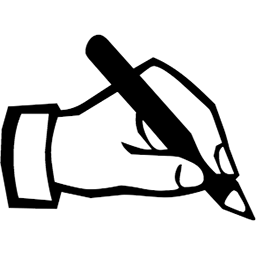 It is shame that it is often thought of as a place of conflict but your post definitely dispels that myth 100%! Kashmir sounds amazing. It is always a plus to visit a place with so much history and culture. These are all gorgeous photos. Thanks for sharing the information. Lovely photos, really shows you how beautiful this world is and how necessary it is for us to travel and discover more of it. Wow all these pictures are breathtaking and gorgeous. Love how they capture everything. The mountains are my favorite. These pictures are phenomenal! 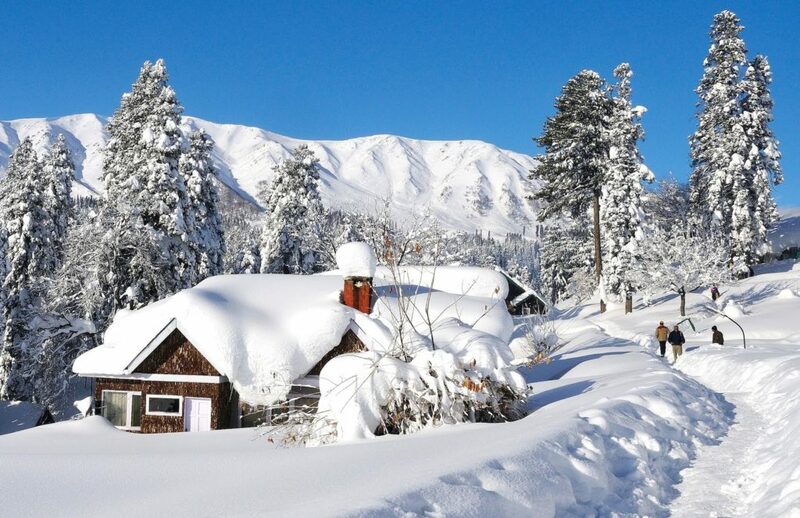 Kashmir looks like a great travel destination! Such beautiful pictures. I would love to visit these places. Thanks for sharing. Srinagar is heaven on earth and still I haven’t visited it yet. The pictures you have shared are absolutely stunning. I’m so jealous! I would love to have the opportunity to visit! Lucky you! These photos are absolutely breathtaking!!!! Definitely makes me want to visit! Great post! Never been to Kashmir but I am always mesmerized by the beauty over there. I love Kashmiri Pulao though. 🙂 Atleast the variation we have in Pakistan. Such beautiful pictures, indeed Heaven on Earth. It is on the top of my travel wishlist. What a beautiful place. I really would like to travel to Kashmir once and see all this beauty live. These places in India are really amazing and some of the beautiful places in the world. My hometown in India and I love visiting Mughal Garden in Pari Mahal so peaceful place. These are the wonderful places in India that everyone should visit. What a beautiful place! Simply breathtaking. wow! Kashmir looks so beautiful. Looks like a gorgeous place to visit. It looks like such an incredible destination. The views are unbelievable! But the foodie in me is thrilled to know that there’s also tons of yummy food to sample. 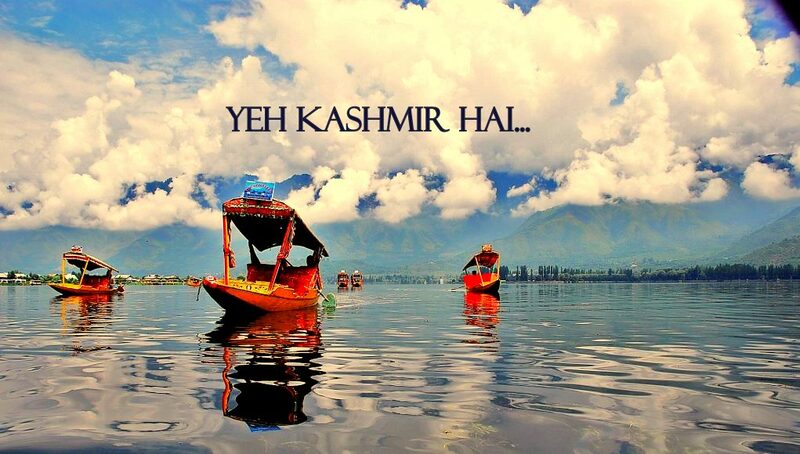 Kashmir is on my to-go list (bold and highlighted), I don’t know since when..loved the post and pictures!! So beautiful pictures and got alot knowledge form this blog about Kashmir..
Looks like someplace I would love to visit! 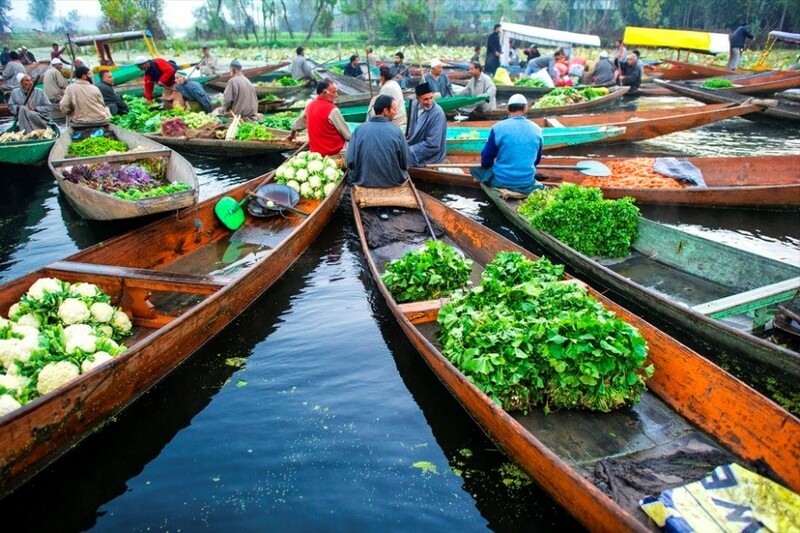 The vegetable market on the boats is so awesome! I’d love to see that in person. Your photos are beautiful. Your photos are gorgeous! It’s such a privilege and an adventure to explore different corners of the world. I would love to travel more some day. It looks so pretty and you got a good photographer talents. The place really worth a visit and i hope i can do it one day. Wow…..I am already loving this…please keep up the good work you’re doing on your blog. I love being a tourist. It’s so nice to see other parts of the world. Whatta place!!! I dont know when I can visit all the places I love. Since i have been to Kashmir..I love reading abt it..ur blog has gud info..I love a few kashmiri recipes so m trying to fnd a few….ur blog makes me wanna go again. 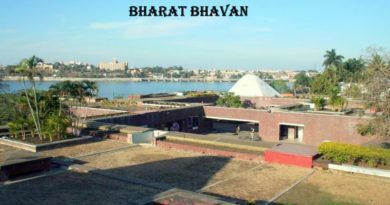 This is such a lovely and interesting place to visit in India. I will definitely put this on my bucket list to our next travel destination. I am waiting for my kids to grow up. Kashmir is a very beautiful and you captured the beauty great. I am hoping to go there one day. Kashmir sounds and looks amazing. I love to learn about different cultures, traditions. etc. and this would be the place to visit. There is so much to see and so much beauty as well. Thanks for sharing this amazing place and the information. Kashmir looks like a fairy tale! I love the lake and the mountains. I definitely need to go here. There are so many beautiful place to visit in the world and Kashmir is definitely one of the most beautiful places that people should consider. I am definitely up for exploring Kashmir. Beautiful Place it is!! I have never been to Kashmir before but would love to visit soon. Indeed it is heaven on earth with all that beauty. I haven’t heard of Kashmir before. All of your descriptions and photos are amazing! Everything looks so beautiful! It really is a great place to visit. Wow! Everything looks so beautiful! It really is a great place to visit. Really nice reading through. Those are really great photos and excellent info as well. Such an amazing blog post! I am going to start traveling a lot more and Switzerland is on my list! 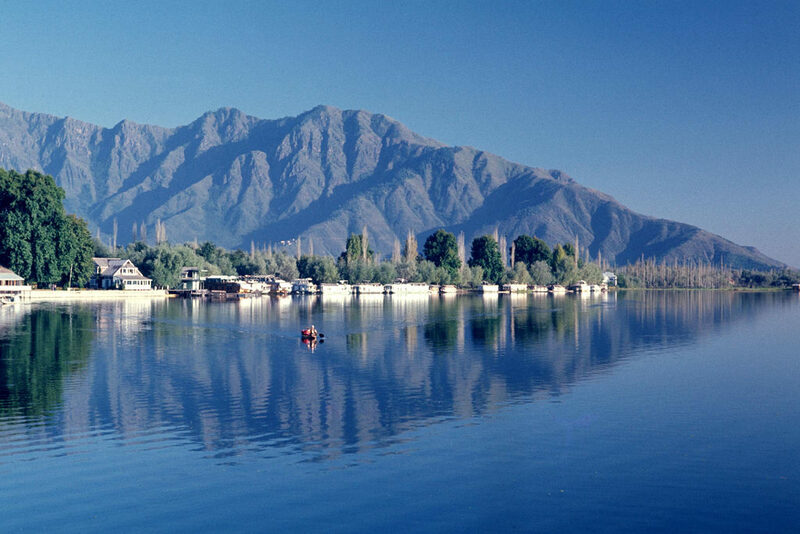 Srinagar is spotted with lakes and delightful patio nurseries. With the sun kissed pinnacles of the mountains in the background and the tranquil waters of the lakes.